How to shave your pubic area? Everybody needs to shave their pubic area whether you are a male or female because it is a part of being hygienic. Some people do not know how to do it properly, so here is how to do it. Many people do it in the wrong way and face trouble related to the pubic area. 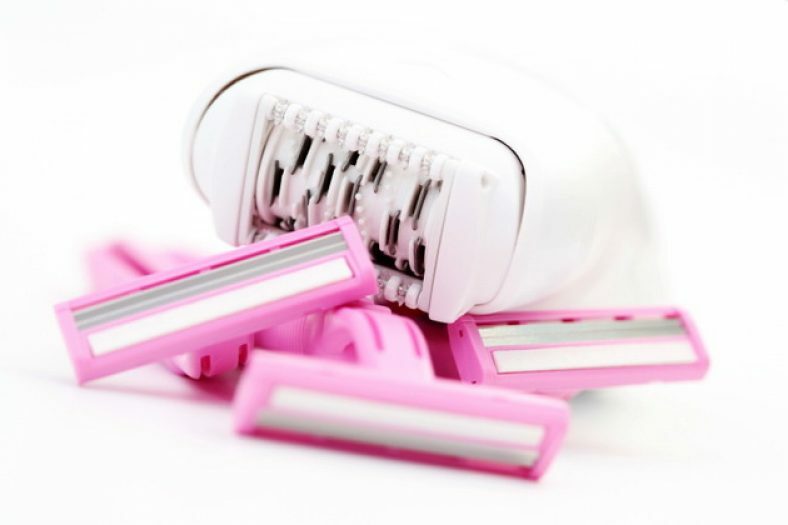 A lot of mistakes can occur during the shave, for example, some may use hair removal creams. Those are harsh because they are used for shaving the aggressive hair of the legs. You cannot use them for sensitive areas such as the pubic area. Step 1: Buy the items you need. Like everything shaving also requires several materials like the basic one is the razor. Go with a razor that is easy to use and has soft corners. You can use the one that has gel on top to lubricate as you cut. Get one that is easy to handle. You can get one that has more than one blade and soft materials for comfort. If you are using regular soap to bathe, you need to purchase a shower gel. It will make the area foamy and easy to shave. You may need small scissors if the hair length is more than 1 centimeter. You will need a towel, baby powder and it is preferable to get a shower gel with a beautiful fragrance. Step 2: Softening the hair. The pubic hair will be hard and cutting them with a razor directly will cause trouble. The hair will get stuck in the razor and you will not be able to clear it properly. Use the small scissors to make the length of your hair as small as possible. After that take a shower with warm water. You can shave during the shower instead of a certain time. Do not shave if you are taking a bathe right after you woke up. You may want to wait few hours for easy shaving and best results. Foam it up with shower gel and wait. It is time to begin cutting. Clean the new razor with water and initiate cutting. Start from the top part of the area and around the other places where you have hair. Do not forget the back. You will have to clean up the back hair and below it as well. Go softly and gently. Do not rush or else you will cut yourself. Snipping the pubic area is not challenging so do not put pressure on yourself. After that, clean up with water. You may want to clean the bathroom or else it will block all the water. Another reason is that anybody using the bathroom will make fun of you. • Waxing can hurt and it is better to shave because both of them gets rid of the hair temporarily. • If you are male, you must have separate razors for face and for pubic area. If you are a female, you must have different ones for armpits and the pubic area.